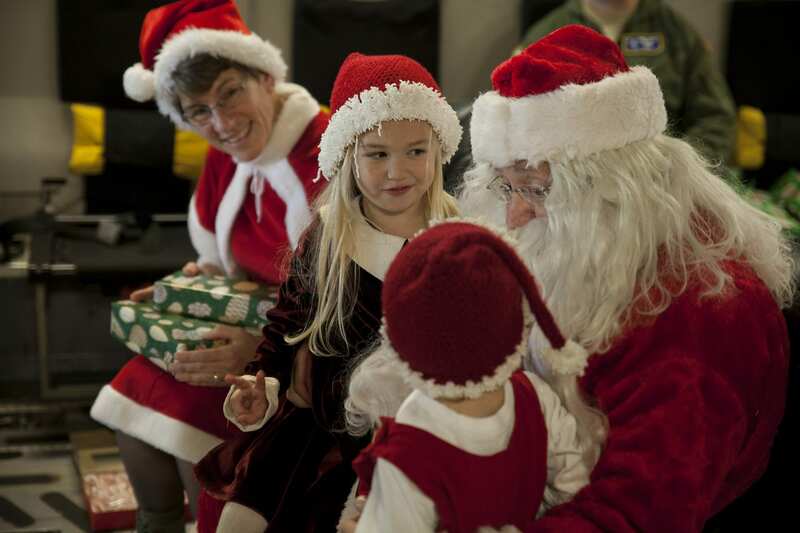 Need fun activities for you and the family over the holiday season? 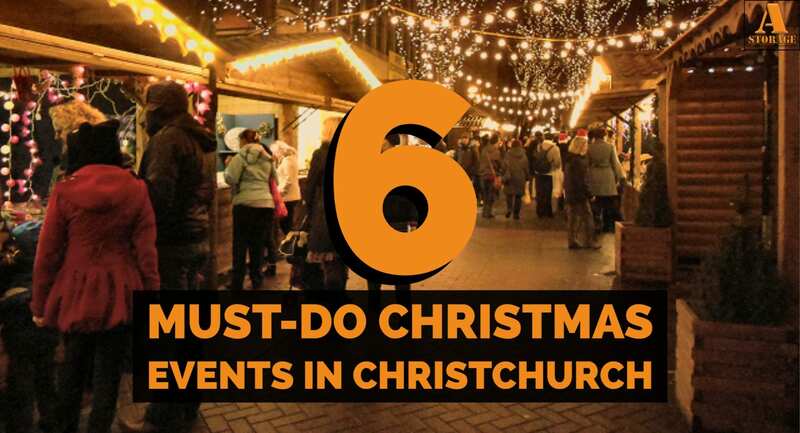 Then look no further than our list of six must-do events that will help to get everyone involved in the festive spirit this year, in Christchurch. From a traditional nativity service to a Panto, we have something for everyone. Get down to Adventure Wonderland, and take the whole family on a magical Christmas adventure! Meet Santa in his log cabin for a great Christmas present for the kids and let them loose in the giant indoor play area. What’s Christmas without a good old pantomime? Aladdin, takes flight will take you on a journey with the beautiful princess, and the evil Abanaza, while Widow Twanky brings the laughs for the whole family. Hilarity, thrills, fantastic costumes, stunning dance routines, catchy songs and all sorts of audience interaction. All washed down with mince pies and mulled wine for the adults. What more could you ask for from a Christmas outing? What better way to get you in the Christmas spirit than a Christmas Tree Festival? Held at Southbourne’s local Church, over 30 Christmas trees decorated by local businesses and residents will light up the Christmas cheer in you. With the judging taking place on the 2nd December, why not go and get inspired for your own decorations! The south coasts largest indoor ice rink is the perfect family activity for you this Christmas. With “skate mates” making it a safe and fun experience for kids to learn to ice skate, and a smaller designated kids’ zone there’s nothing to worry about. Once you’re ready for a break from skating, why not tuck in to some traditional Bavarian food and drink to warm your soul. Bring your Christmas in this year with a traditional Nativity Service. A great chance to get the kids involved and meet the animals while you celebrate Christmas in the quaint Immanuel Church. There’s nothing like a pantomime to get everyone feeling in the Christmas spirit! Sleeping Beauty is packed full of fun songs, brilliant dance routines, fantastic costumes, thrills, and excitement. 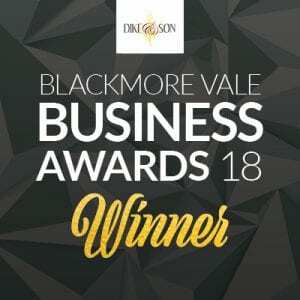 Starring Rita Simons of Eastenders as Carabosse, Sarah-Jane Buckley of Hollyoaks as Good Fairy, alongside local favourites Olivia Birchenough as Princess Briar Rose, Noel Brodie as Silly Billy and David Ball as Nursie. This Brilliant cast will have you mesmerised in a night of festive entertainment. Bring Christmas in by watching some festive movies with your loved ones! 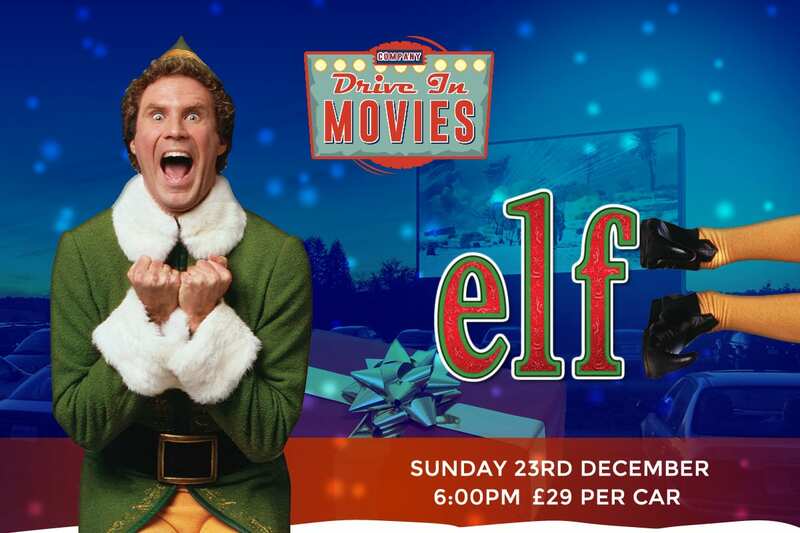 With classic Christmas films such as Elf, Home alone and Disney’s Frozen, this drive in Movie theatre will provide you with endless entertainment. Keep an eye out for A-Storage’s Christmas advert screening across the 3 days and let us know what you think.